According to RMC Sport, Harold Moukoudi is ‘in talks’ with Girondins de Bordeaux, with Le Havre looking to cash in on the centre-back who will be out of contract at the end of the season. Aston Villa came close to procuring his signature last summer but were turned down by Moukoudi. At the time, told France Bleu that he wasn’t ready to make the switch and wanted to stay in France. Six months later, the defender still wants to stay in his home country rather than gamble abroad. Le Havre are currently seventh in Ligue 2 after 22 games. Bordeaux are a division above and find themselves 12th in the table. 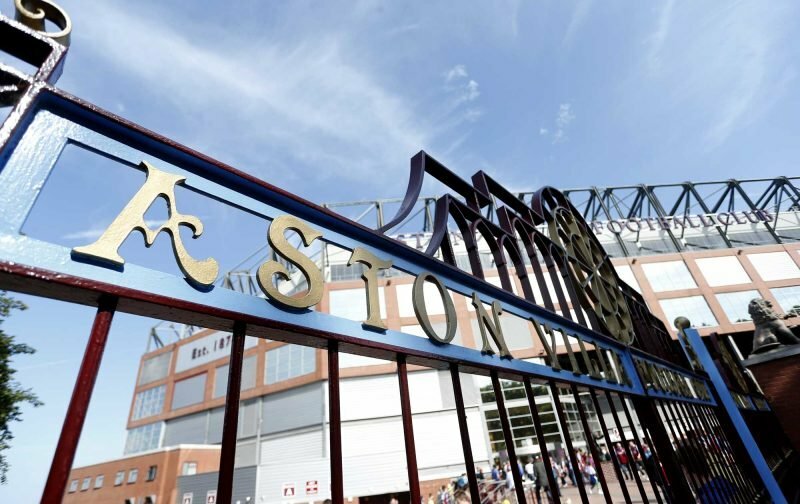 Villa have funds available to make signings before the January transfer window comes to a close and they are in the market for another defender. It’s unlikely to be Moukoudi, however, so Dean Smith will have to turn his attentions elsewhere. The 21-year-old could yet move to England in the future, but he’s happy to continue developing in France. Should he join Bordeaux, it will be Moukoudi’s first season in the top-flight.